A detailed, informative guide to all the Crystal Ski resorts for the coming season. Be without it and you'll be wanting.. Excellent way of keeping up to date with all there is to know about ski and winter sports resorts. 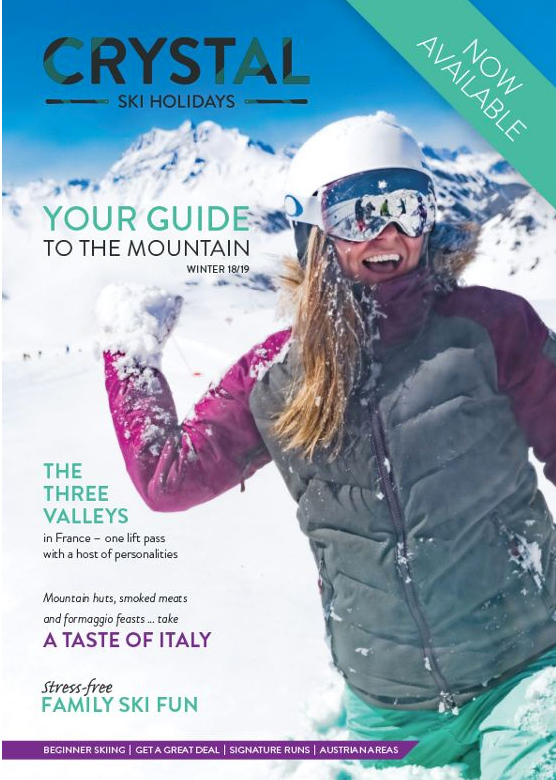 The latest guide has got the lowdown on the best places to stay and ski, whatever you're after.